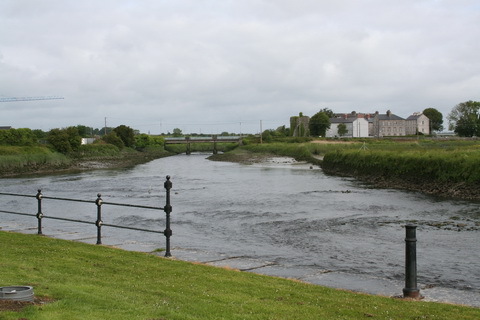 Leslie Cree [UUP]: It was interesting to read that Waterways Ireland has developed this first blueway in the Carrick-on-Shannon area. 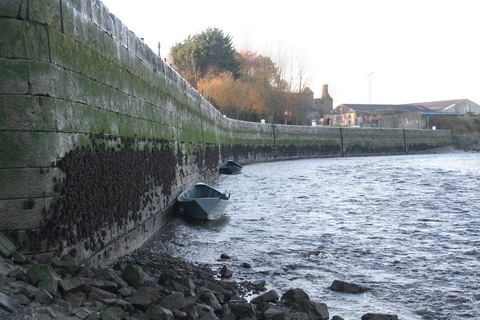 Can he share with us if, in fact, Waterways Ireland has developed any projects for the Erne waterway itself? 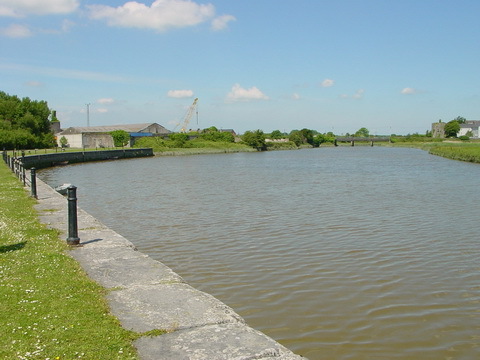 These projects are under ongoing consideration by Waterways Ireland, as the development of blueways and greenways could add to our tourist potential. It is clear from how greenways have been used, particularly in the west of Ireland, that they have huge health benefits for those now walking and cycling and involved in physical activity. 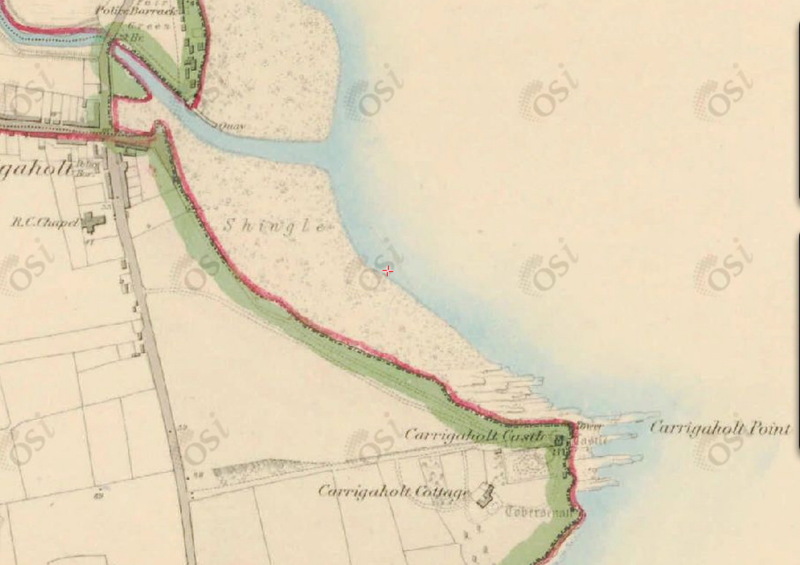 There is a proposal for another greenway from Derry city to County Donegal. Blueways and greenways offer important tourist potential, and it is exciting to see that Waterways Ireland is considering the linkage in the Leitrim area and how it can be extended to Lough Erne. But, if I might remind TPTB, not everybody likes walking, cycling and physical activity; not everybody is going to be rolling around in a kayak or paddling a canoe. There are older folk, there are those who rightly view exercise with the gravest of suspicion and there are those whose interests simply lie elsewhere. It is for such folk that I have developed the Greyway [TM] concept. It’s the same as a blueway or a greenway but without the sweating or the lurid dayglo clothing. 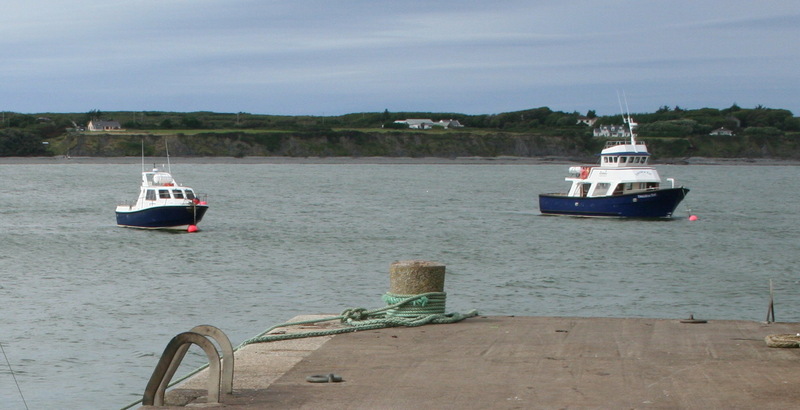 boaters: most of Waterways Ireland’s sites are accessible by water and by road. 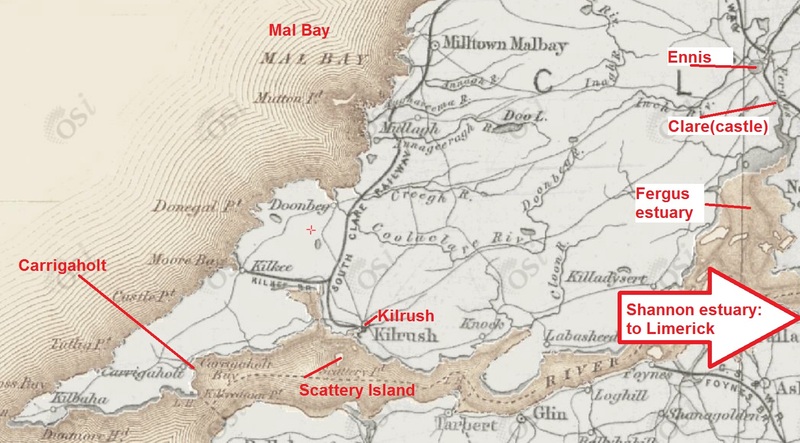 Furthermore, some trip boats might use elements of the Greyway material in providing information for their passengers. You need a theme to attract people: “come and walk/drive the X Greyway and see all the lovely/interesting Ys”. No doubt there are several possible values for Y: bunnies, trees, fish, bogs, hills …. 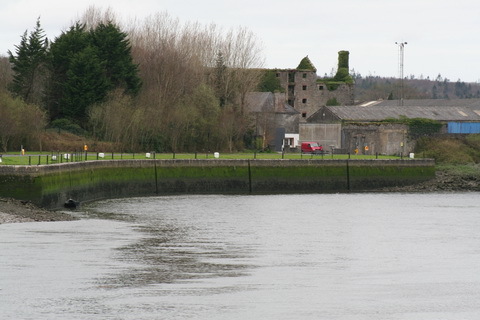 But the main thing that Waterways Ireland has to sell, and that it does not currently sell, is its industrial heritage. 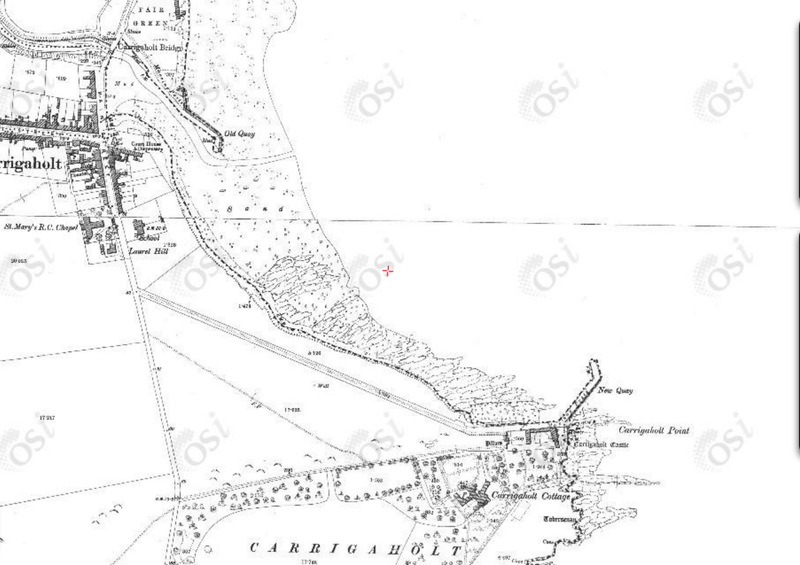 The Shannon, in particular, exists as an improved navigation only because of (a) steam, (b) the British industrial revolution, (c) Irish agriculture and (d) low politics. And industrial heritage is something that interests some at least of the older folk. Package it into routes and sell it for grey pounds, euros or dollars. the richest waterways heritage site in Ireland at Killaloe. But there could also be driving tours along the middle Shannon, between Portumna and Athlone, where there is lots to see, and from Lanesborough upwards. 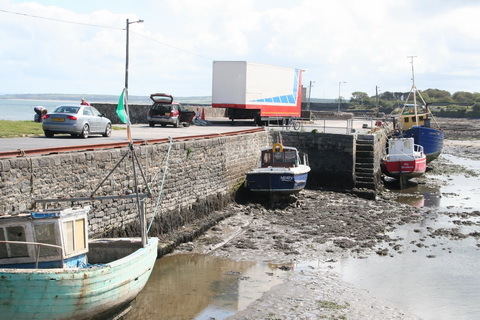 Shannon Harbour might eventually house a museum …. 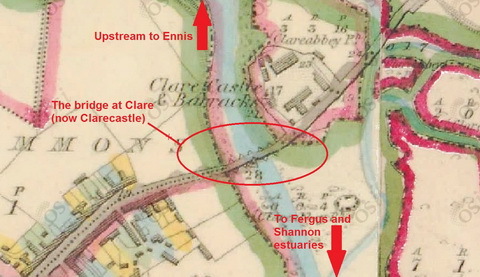 What I’m suggesting is that Waterways Ireland should designate the Shannon as the first route (as opposed to site) in Ireland within the European Route of Industrial Heritage [ERIH] framework. ERIH’s website includes descriptions of the route system and of anchor points, which may be too advanced for present use, but why not a European Theme Route in Transport and Communication? Ireland might even make a case for the use of advanced (or at least interesting) transport technology (steamers) in carrying agricultural produce to industrial markets. Furthermore, if CIE were to cooperate, the railways might be brought in too, and the livestock trade, and Dublin Port, and a regional route linking to Liverpool and the railway to Manchester …. 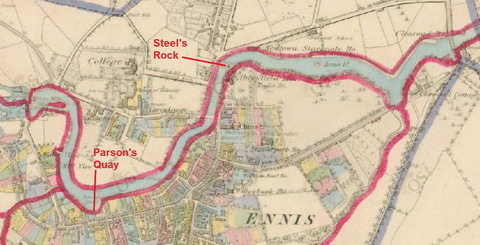 There is an interesting story to be told about the Shannon and its links to the east coast and beyond; its industrial heritage could be used to attract tourists and entertain natives. That is the title of the Railway and Canal Historical Society‘s 2014 Clinker Memorial Lecture, to be held at the Birmingham and Midland Institute, Margaret Street, Birmingham B3 3BS, at 1415 on Saturday 18 October 2014. Admission is free and booking is not required. However, if you plan to attend, it would be helpful if you could e-mail […] to this effect. The Clinker Memorial Lecture is named for Charles R Clinker, an eminent railway authoe and one-time historian of the Great Western Railway, who died in 1983. If you would like the contact email address, leave a Comment below and I’ll get in touch with you direct. … to be delivered to the Thomond Archaeological and Historical Society on Monday 4 November 2013. It’s in Room T.1.17, TARA Building, Mary Immaculate College, Limerick, at 8pm. 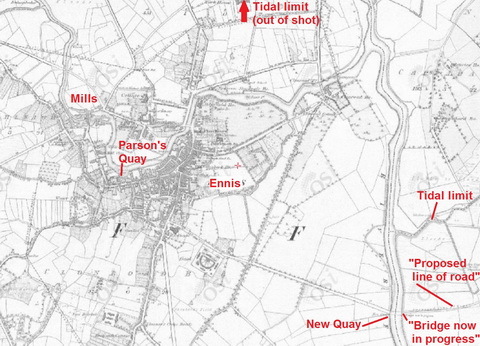 … will be discussed in one of the papers at the Eighth [British] Waterways History Conference on Saturday 26 October 2013 at the University of Birmingham. Leave a Comment below if you would like contact information for the conference. News from the Clare Champion about the possible cessation of commercial seaplane activities at Mountshannon. The article reports comments by Mr Emelyn Heaps, chief executive officer of Harbour Flights Ireland Ltd.
Harbour Flights (BES Nominees) Limited. Emelyn Heaps of Tulla, Co Clare; he holds nine other directorships of companies, two of which are Harbour Flights (Couriers) Limited and Harbour Flights (BES Nominees) Limited. Harbour Flights (BES Nominees) Limited with 4152 “A” ordinary shares. The company’s authorised share capital is €105000 made up of half a million “A” ordinary shares at 1c and ten million ordinary shares, also at 1c; the issued share capital is €10041.52, of which €41.52 is the “A” ordinary shares and the rest the one million ordinary shares at 1c. The company has lodged abridged financial statements for the year ending 31 December 2011 [they refer to the company as Harbour Flights Limited, omitting “(Ireland)”]. There is an excess of liabilities over assets, as stated in the Balance Sheet, and, in our opinion, on that basis there did exist at 31 December 2011 a financial situation which under Section 40(1) of the Companies (Amendment) Act 1983 requires the convening of an extraordinary general meeting of the company. The balance sheet of Harbour Flights (BES Nominees) Limited as at 31 December 2011 showed current assets of 100 financed by called up share capital of 100. The company had two directors, Mr Connolly and Mr Heaps, and two shareholders, Mr Connolly and Mr Heaps, each with 50 shares. The balance sheet of Harbour Flights (Couriers) Limited as at 31 December 2011 showed current assets of 100 financed by called up share capital of 100. The company had four directors, Messrs Connolly, Cronin, Curtis and Heaps, and four shareholders, the same four people, each with 25 shares. Almost 21 months have passed since then and it is possible that all three companies have prospered greatly since 31 December 2011, especially after flights began in July 2013. In January 2013 the Irish Independent reported that the company hoped to acquire a seaplane and its own website suggests that it made its first flight in July 2013 and intended to carry 10000 passengers in its first year. However, it seems that the Air Operator Certificate is held by National Flight Centre, Dublin, which says it will be operating the floatplane (seaplane) “in conjunction with Harbour Flights“. I know nothing of aeroplanes, but the plane seems to be EI-CFP, a Cessna 172, which is said to carry three passengers. Assuming a seven-month tourist season (April to October) and seven-day-a-week operation, there are 214 days available for carrying passengers. The target of 10000 passengers a year would mean carrying 47 passengers a day, which means 16 flights a day, every day. However, the first year’s operations do not seem to have started until 10 July, leaving only 113 days to carry 10000 passengers. That would mean 89 passengers a day, which would require 30 flights. The shortest flight time is 20 minutes (at €85 a head; longer flights are available) but I imagine that at least ten minutes are required at start and finish for boarding, so the operation must have been working 20-hour days all summer. I haven’t been in Mountshannon for some time, so I was unaware of the frenetic level of activity, but it must have been exciting. I see that RTÉ reported, on 3 September 2013, a “test flight” to Galway. Such “test flights” have taken place to other locations, eg Cork, although it is not clear what distinguishes a test flight from, say, a marketing opportunity. RTÉ said that the flight was by a Cessna 206, which takes five passengers, but the photo shows EI-CFP, which is not (as far as I can tell) a Cessna 206 but a smaller Cessna 172. There have been earlier announcements of services, eg to Limerick, where services were to begin in summer 2011. This website mentions an earlier proposed start. Some folk don’t seem confident of the soundness of the original business model. Lakeland Seaplane Tours, based on Lough Erne, seems to have ceased operations.